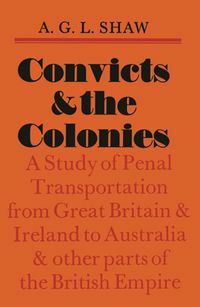 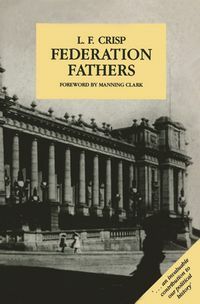 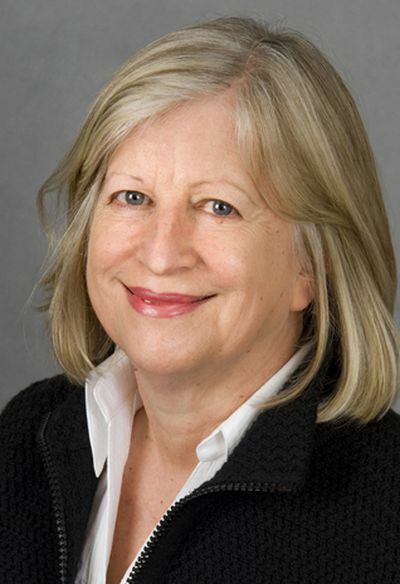 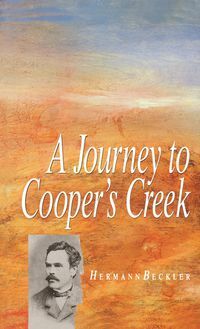 Through a rich cast of characters that includes Alfred Deakin, WEB Du Bois, Mahatma Gandhi, Lowe Kong Meng, Tokutomi Soho, Jan Smuts and Theodore Roosevelt, leading Australian historians Marilyn Lake and Henry Reynolds tell a gripping story about the circulation of emotions and ideas, books and people in which Australia emerged as a pace-setter in the modern global politics of whiteness. The legacy of the White Australia policy still cases a shadow over relations with the peoples of Africa and Asia, but campaigns for racial equality have created new possibilities for a more just future. 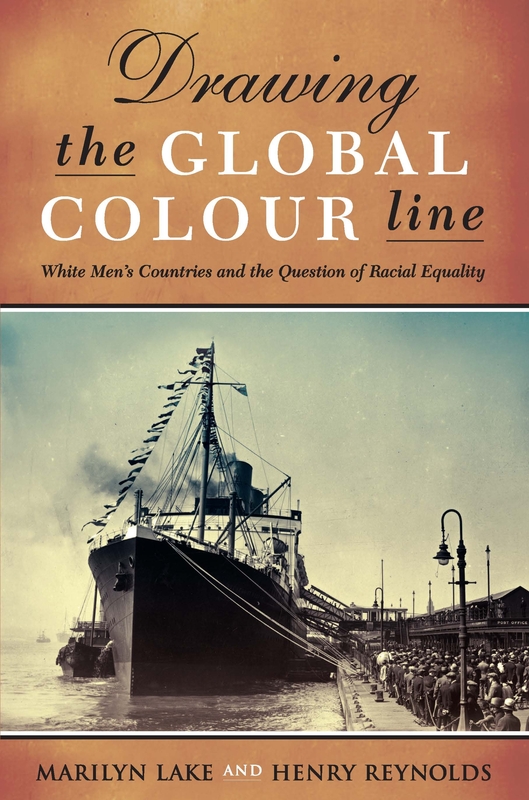 Remarkable for the breadth of its research and its engaging narrative, Drawing the Global Colour Line offers a new perspective on the history of human rights and provides compelling and original insight into the international political movements that shaped the twentieth century.